The billionaire Reuben Singh bought six Rolls-Royce in exactly the same colors to harmonize with his turbans. 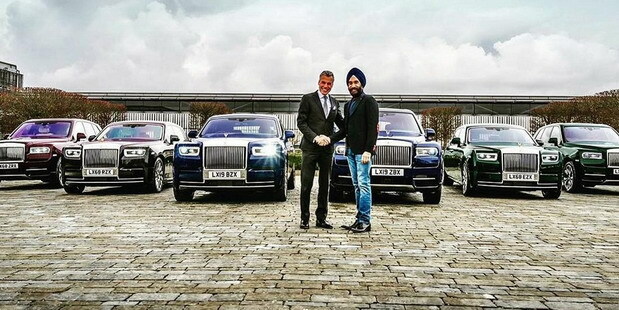 Reuben Singh has chosen the Rolls-Royce Phantom and Rolls-Royce Cullinan models. From each model he bought three pieces in the same three colors. This pleasure would it cost a little more than three million euros.